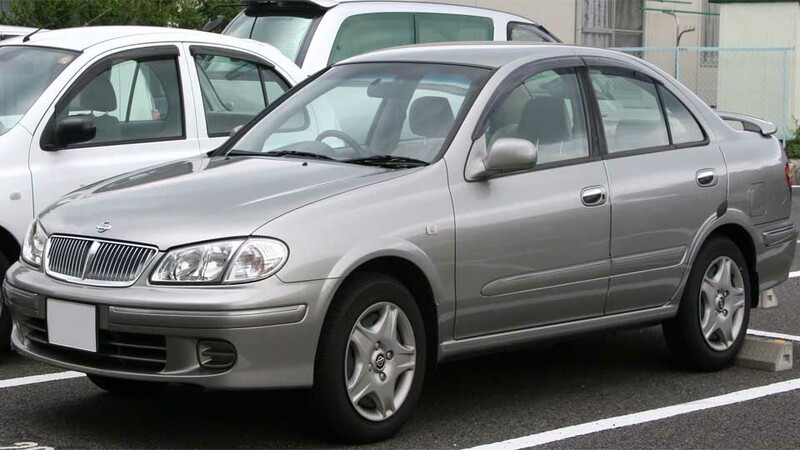 After you have sorted out your Thai retirement visa, buying a car will usually be on the cards. Here’s what you need to know about car purchase in Thailand. Most expats on retirement visas in Thailand are quite open to the idea of buying a car mainly because the prices of vehicles in Thailand are affordable. Especially for expats who have chosen to stay in outer Bangkok suburbs or other cities such as Pattaya, Chiang Rai and Phitsanulok where the BTS and MRT or other transportation modes are not available or hard to access, a car accords you with much convenience at a budget-friendly price. During the golden years of retirement, most of us usually value a sense of freedom in the lifestyles we lead, especially because we have been bounded to our hectic work schedules prior to retirement. Having a car makes great sense because we will be able to feel like “explorers” and discover Thailand readily, even if it just means driving along a new street to source for a cafe for your next caffeine indulgence. While the idea of owning a car is certainly alluring in Thailand, it’s important that you know how to navigate around the purchase process and be a savvy car buyer. After all, you don’t want to burn your hard-earned retirement funds, do you? Should You Buy a New or Used Car in Thailand? The best thing about used cars is the price but like all things, the older the used car, the more mechanical problems it might have. A 6 to 7-year old small, used car can be as low as 300,000 THB while a spacious SUV that is 2 years old might cost you around 800,000 THB. You do have to be very careful about buying used cars in Thailand, though we won’t say it’s impossible to find a good deal. Well, if you have adequate car knowledge and know how to examine the car, buying a used car after a satisfactory test drive can yield you good savings as compared to purchasing a new one. Everyone loves new cars and perhaps you do too. A small car that is well-suited for city driving will cost you more than 600,000 THB if you buy it first-hand while a bigger SUV suitable for off-road driving will set you back by at least 1.2 million THB. Some dealers offer free insurance for the first year and almost all new cars come with a service warranty for 3 years so maintenance wise, you will have lesser worries. Of course, the trade-off here is that a new car will start losing more equity the moment you drive off with it. In most cases, it is actually pretty simple to buy a car in Thailand, especially when no car financing plans are involved. While some internet resources might tell you about going down to the Department of Transportation or Samnak Ngaan Khon Song to register your vehicle, it is more often than not that you do not have to go through this step. Today, car dealers are providing a pretty complete service when you purchase a car, whether used or new. So, most of the legwork is done by them and what you need to do is to produce documentation, fork out cash, sign and that’s it. It is not possible for you to achieve all these steps in one day of course but from experience, it takes approximately 2 to 3 visits (spanning around 2 days to 1 week) to the car dealership to complete the car purchase procedure. If you buy a new car, what’s important to note is to ask when the stock is available. For used cars, especially when you buy from car owners directly, you have to make sure that the used car owner is able to register the new car under your name by following the legal procedure. Also, make sure that private car owners selling their cars can produce the car title deed, also known as Lem Thabian, if their car is not under financing. It will be a more complicated procedure if the car is still under financing and that’s why it is always advisable to purchase cars from dealerships as you will go through a hassle-free experience as compared to buying directly from car owners. After you verbally agree to buying a car, you also have to place a deposit (usually 5000 to 10,000 THB) to commit to the sale. Make sure that you get an agreement in black and white for the deposit you have placed. Once all the paperwork is processed, you will be asked to sign an Ownership Transfer Form if you are buying a used car. When no car financing is involved, you will be given the Lem Thabian or the Blue Book to signify that the car is fully owned by you. Do make sure that you are given this important document when completing your car transaction. For those who have acquired car financing, the financing company will keep the Blue Book but you will get a photocopy of it which is known as Samnao Thabian Rot. All in all, it’s not difficult to purchase a vehicle in Thailand. Regardless whether you are buying a new or used car, working with a trustworthy car dealership will make your entire experience a better one. Have fun selecting and buying your ride and see you on the local roads!